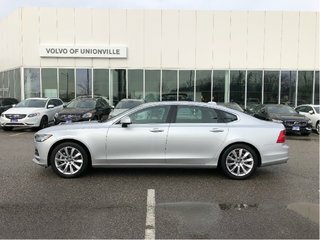 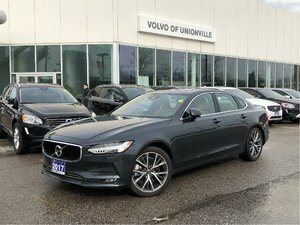 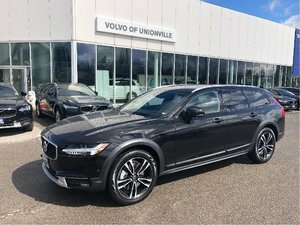 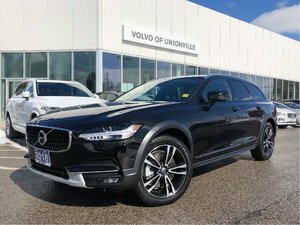 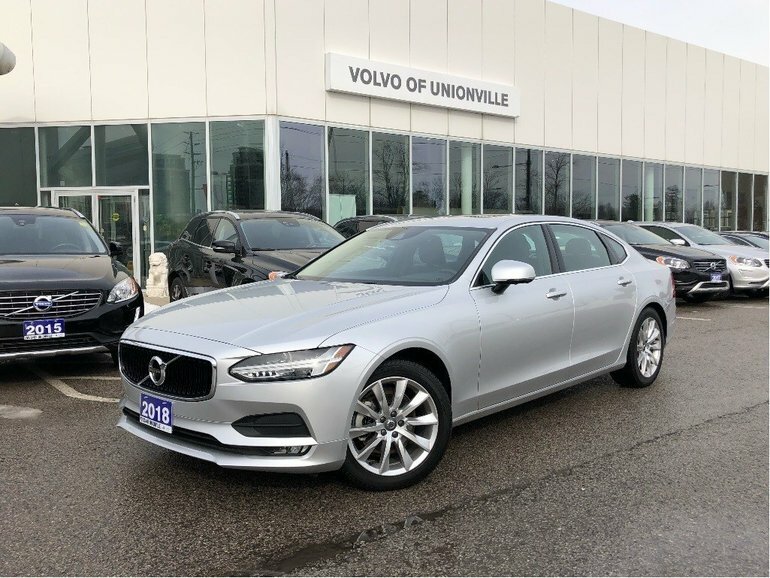 Interested by the 2018 Volvo S90 T5 AWD Momentum SNOW TIRE PKG INC! 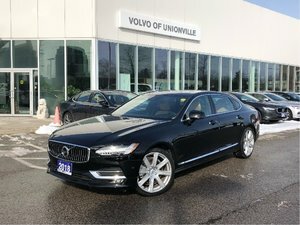 ($3000. 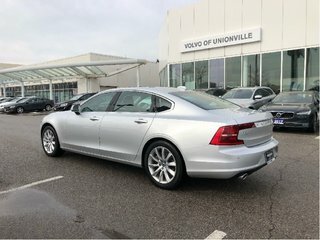 VALUE) ?